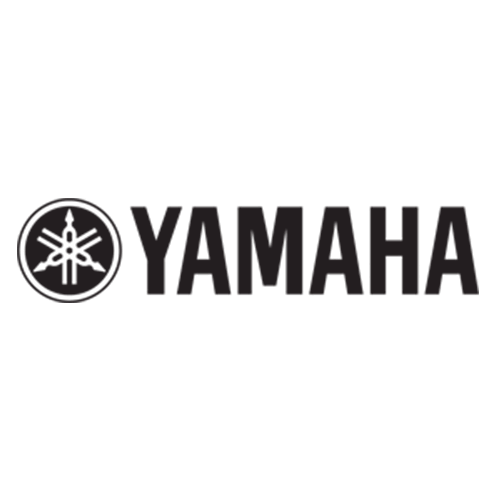 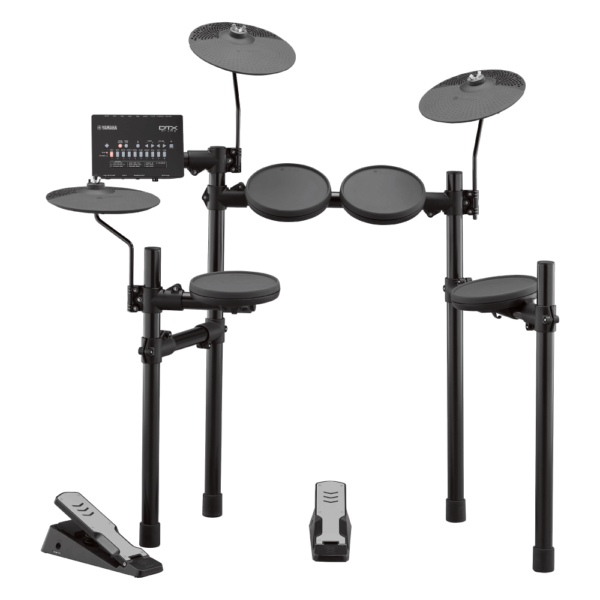 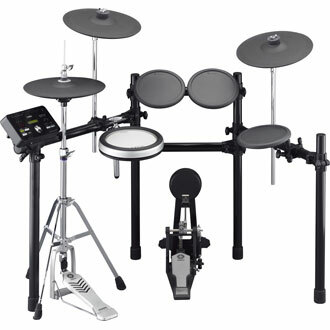 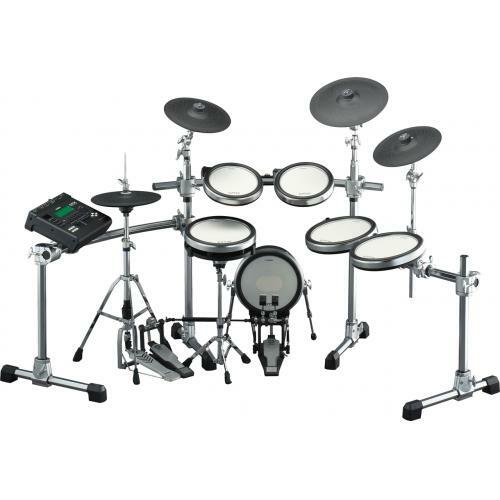 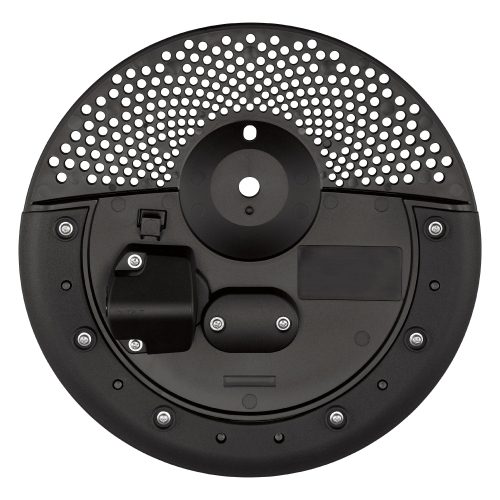 • Easy setup with rack pre-assembled so you spend less time setting up and more time playing! 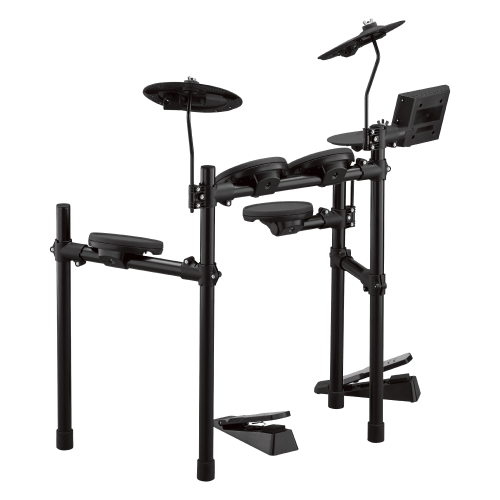 • Redesigned rack with 4 legs for stability – able to be setup left handed! 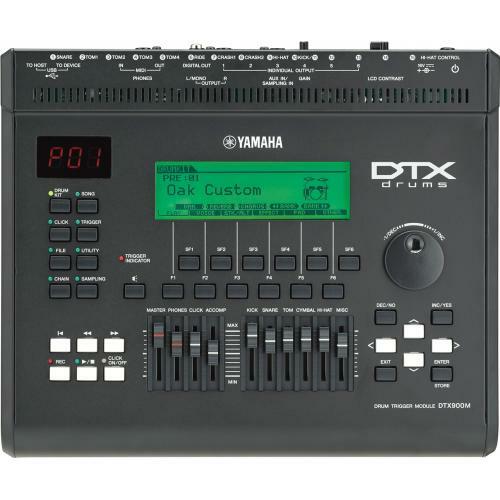 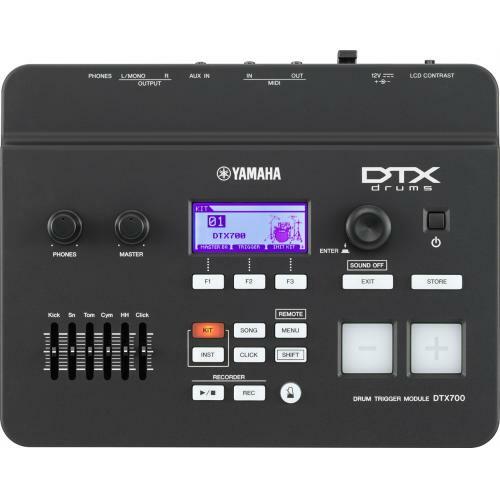 • New DTX402 Touch app – compatible with iOS and Android devices.